In this post, we will show you “how to lock photo & video on iPhone with a simple calculator vault app without having to Jailbreak your iPhone or iPad and without paying anything”! Privacy is one thing that is important for everyone. We take lots of photos and videos on iPhone & iPad that is personal and we may not want it to be seen by everyone that tries to use our phone. Say if someone uses your phone for a phone call but tries to sneak up at your photo library to see all the personal media that’s present on your iPhone. That’s pretty annoying! 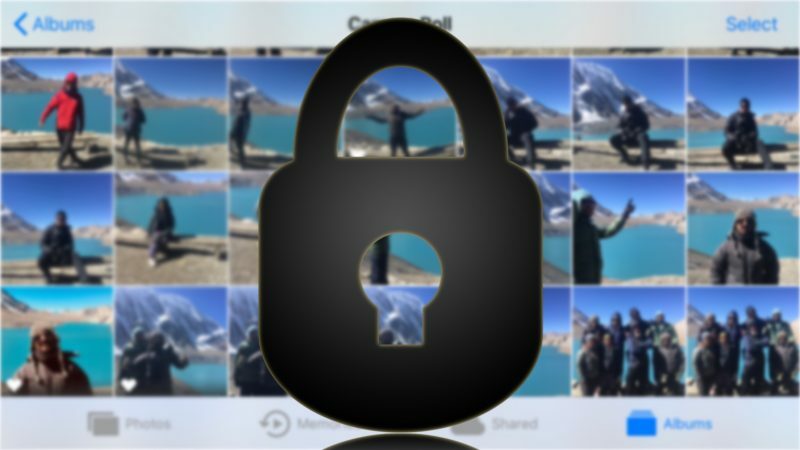 So to protect all your photo and video on your iPhone or iPad, you need a photo locker app. There are many vault app for iPhone that’s available in Appstore but not every of them works great. So to make it easy for you, here we bring the best Calculator Photo Vault app for iPhone and iPad that works great and is free to download from the Appstore. The free version works just great but shows ads but there is also a paid version available for $1.99 that is premium and has some extra features. The most interesting thing about the HiCalculator app is, it works just like the regular calculator app meaning you can make a calculation just like you do with other calculator app. You can always give a start with a free version. So let’s get started with HiCalculator app to lock photo and video on iPhone or iPad. It’s that simple! 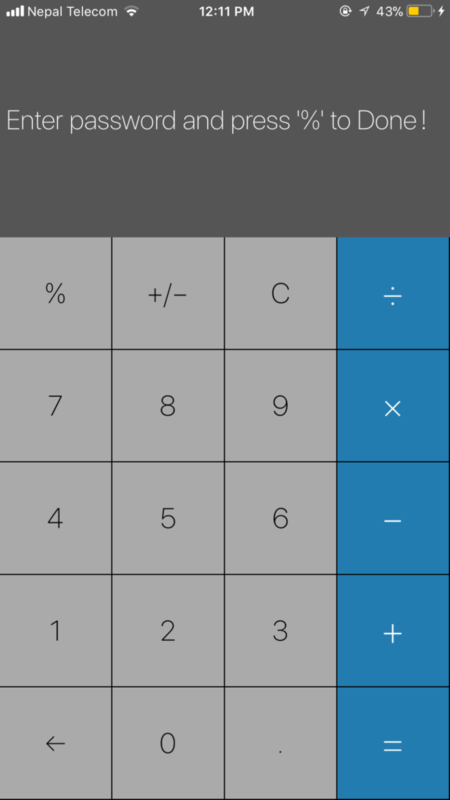 After you import it to the Calculator Vault app, you can delete it from the camera roll and access it from the HiCalculator app by entering secret password. Launch iTunes – Select your iPhone or iPad – File Sharing – HiCalculator and add all the media that you would like to hide. 6 Paid Apps Gone free for Today only – Grab them Now!